Performing in Copenhagen, Denmark at Råhuset. Photo by Luis Ricardo Martinez Serra. 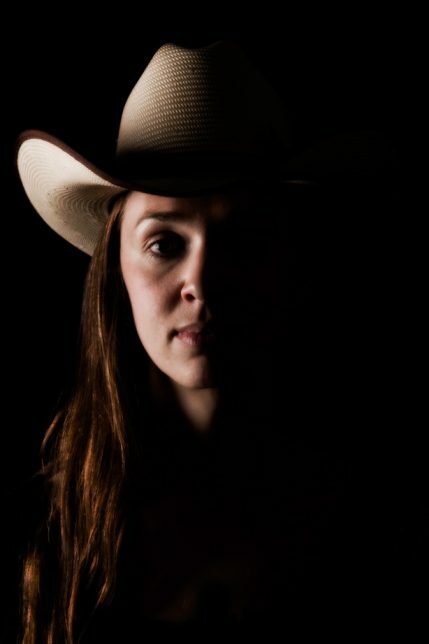 Kristina Jacobsen is a singer-songwriter and Honky Tonk Americana performer. 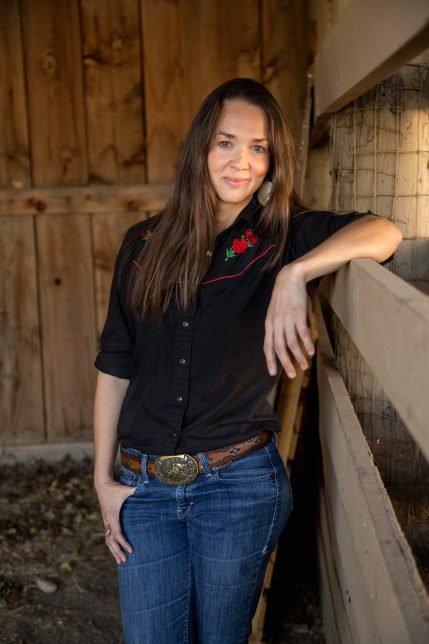 She’s got a show coming up this weekend in Albuquerque (with Pyragraph editor Sage Harrington) at the Art of the Song Coffeehouse on Sunday July 24, at 7pm. 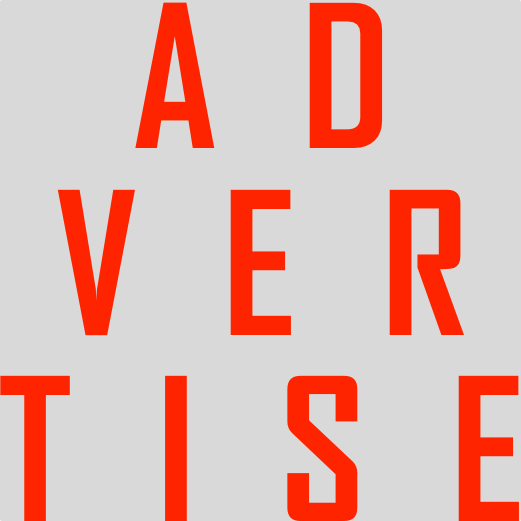 The show will later be broadcast on the nationally syndicated radio show Art of the Song. The show we’re putting on at Art of the Song this Sunday will be set up in the songwriter-in-the-round style. It’s my favorite way to perform. Flanked by other amazing songwriters to your right and left, you pick up the energy someone else left off with in their song and then channel that into your own song; you then hand-deliver whatever mood you’ve created with your song to the songwriter on your other side. With a really good in-the-round show, the energy builds and blooms by the time the show is finished. 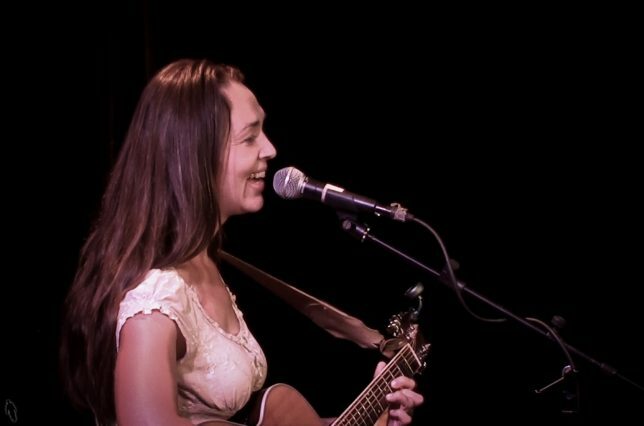 In a songwriter-in-the-round show, the audience comes with you on the journey, so it’s all the more rewarding from a performance perspective. It’s intimate, allows for lots of response and feedback between songwriters, and makes you feel empowered and safe, because you’re not alone on stage. 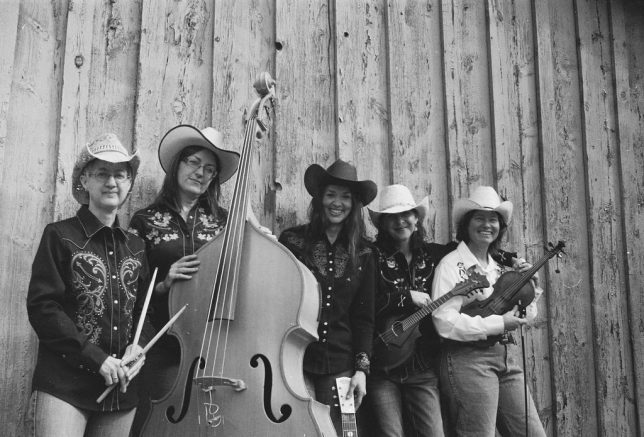 Kristina’s all-girl honky tonk band, “Merlettes.” Photo by Jesse Littlebird. What’s really potentially powerful about a song swap is to witness artists being truly heard by other songwriters and then hearing these songs reinterpreted through another artist’s style. Performing in Copenhagen, Denmark at Råhuset. Photo by Carlos Ochoa. A song swap isn’t about mimicking and imitation, it’s about deep listening, re-interpretation and artistic growth. 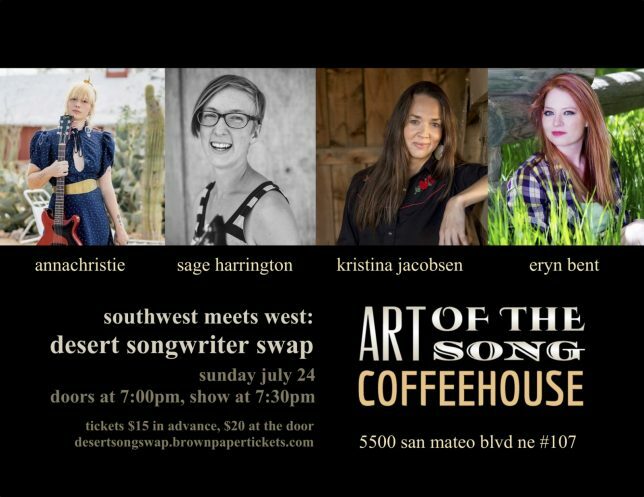 Join Kristina Jacobsen, Annachristie, Sage Harrington, and Eryn Bent this Sunday July 24 at 7:00pm at the Art of the Song Coffeehouse for Southwest Meets West: Desert Songwriter Swap. Pyragraph welcomes Guest Bloggers to share posts from their own blogs or published elsewhere online.